Return is calculated using combined bill savings and subsidy earnings. 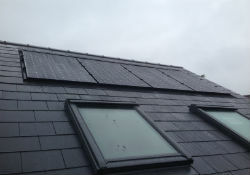 Bill savings are calculated using estimated energy usage and either the electricity price at the time of installation (5 November, 2015) or, for our heating products, the existing fuel type available to the property. 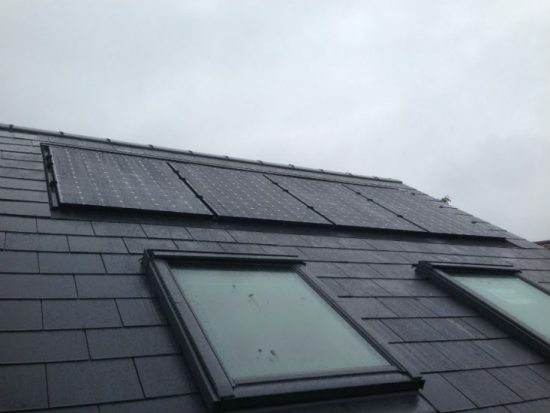 Following a survey of the property we designed a split system utilising two roofs and using 12 SunPower 327 watt panels with SolarEdge optimisers to limit the effect of shading. 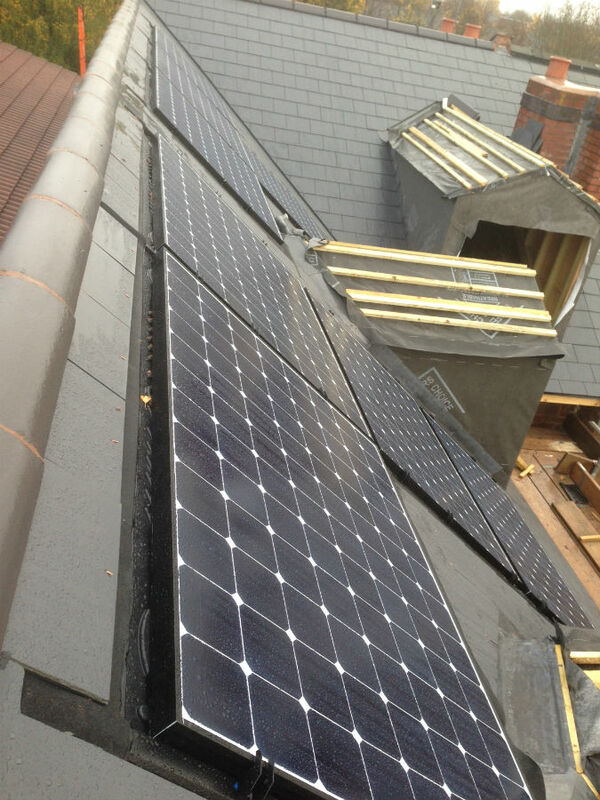 The panels were installed using a GSE roof-integrated system, a tray-based design which allows the panels to sit flush with the tiles, instead of the traditional on-roof installation.